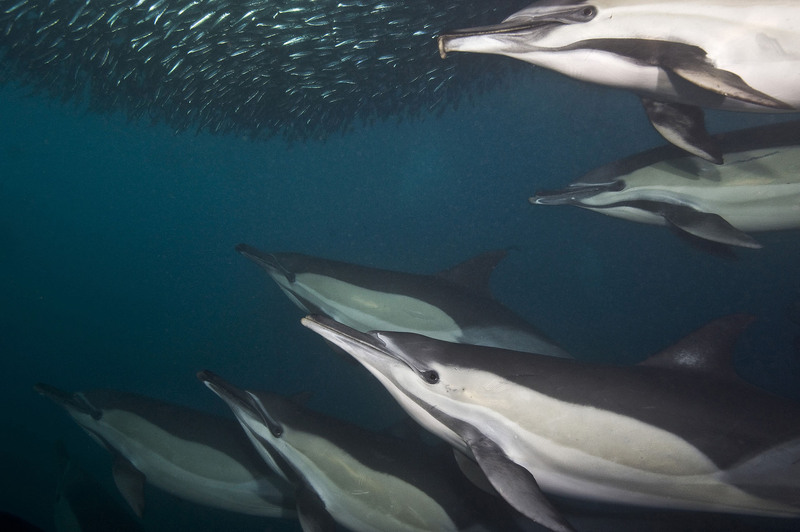 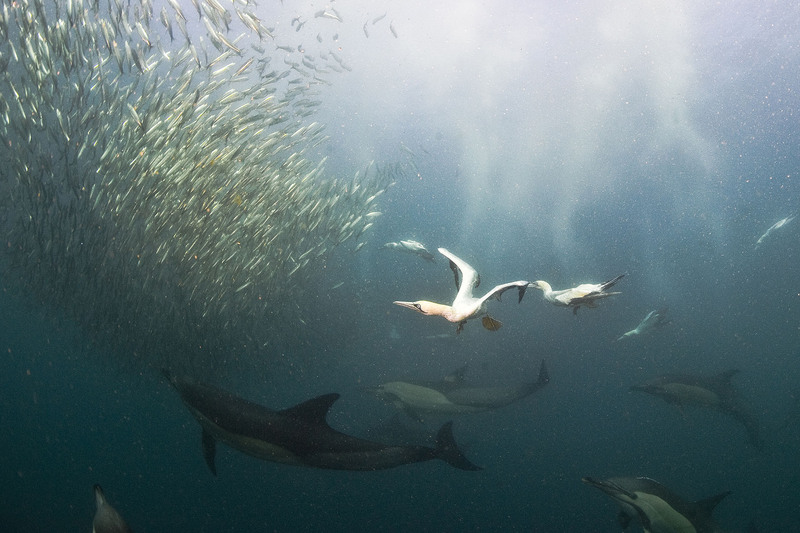 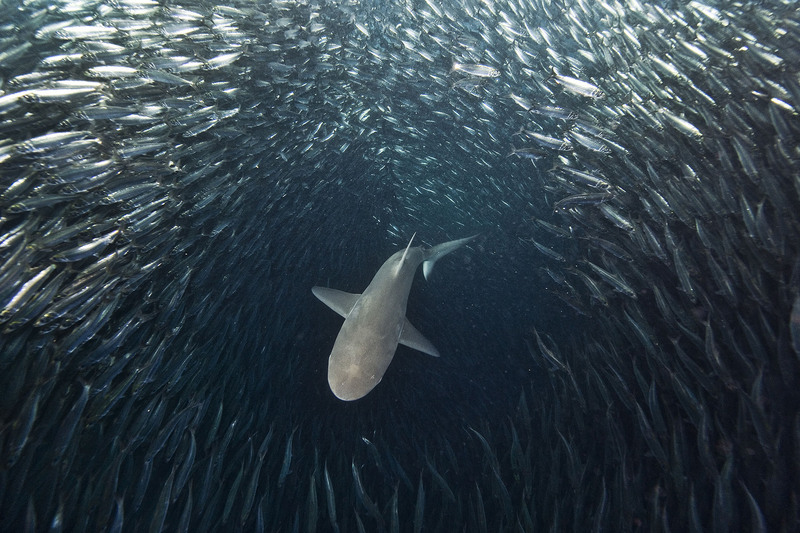 The Sardine Run is referred to as the Greatest Shoal and Show on Earth, rivaling the wildebeest migration. 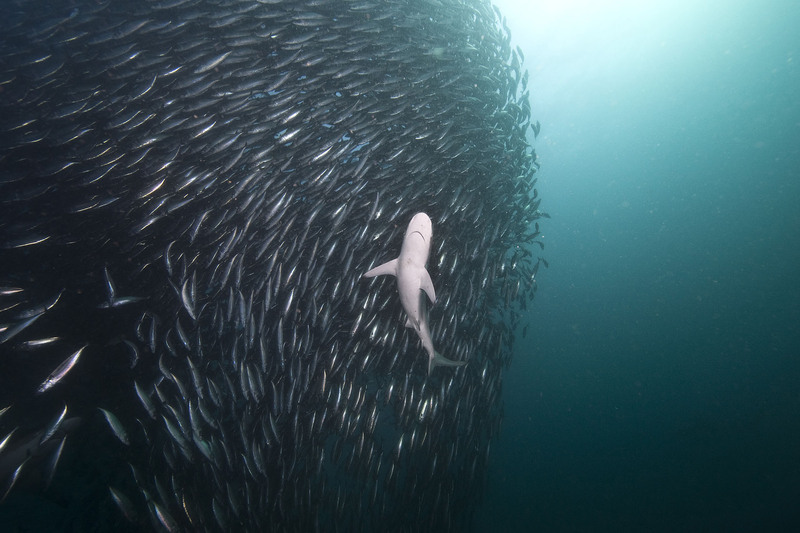 It is the greatest gathering of ocean predators known. 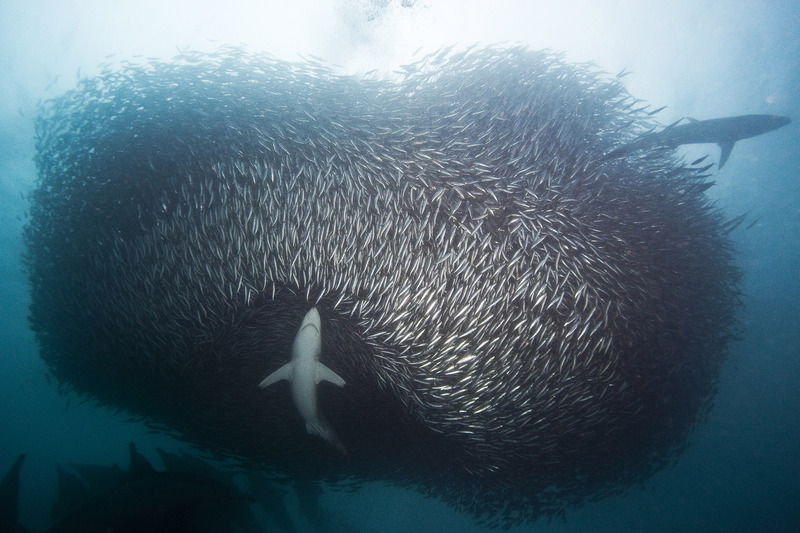 It occurs during May to late July each year along the South African coast when a current of cold water heads north from the Agulhas Bank up to Mozambique, and still further east into the Indian Ocean, bringing with it the sardines.